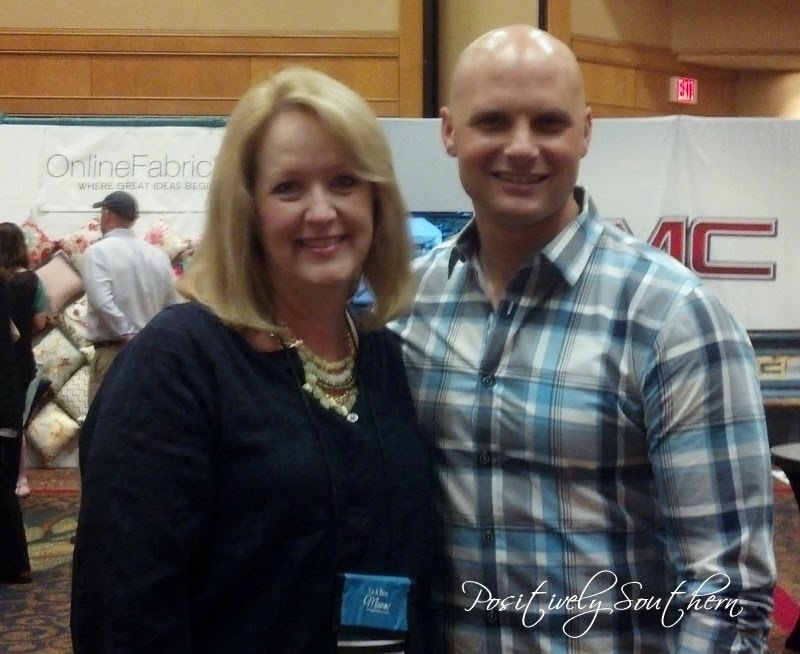 It has been a week now since the diy blogger's conference called Haven was held in Atlanta. This was my second year attending and I LOVED every single minute! Most of the attendees suffer from what we refer to as the Haven Hangover(which has nothing to do with having a cocktail) which is generally caused from being up too late at night and trying to absorb as much blogging and DIY information possible. Before leaving for Haven I had been under the weather and I even wondered if I'd be able to go...thank goodness for antibiotics and steroid shots cause I was good to go!